The ECOSYS M2635dn is the most affordable model in our the ECOSYS series, yet is still full of features. An extremely reliable device with 1,200 dpi b/w print quality, duplex printing, gigabit Ethernet and overall fast scanning and copying, it is perfectly suited for demanding desktop users and small workgroups. 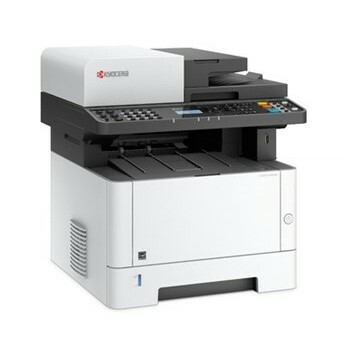 See the manufacturers web site Kyocera ECOSYS M2635dn for more information.